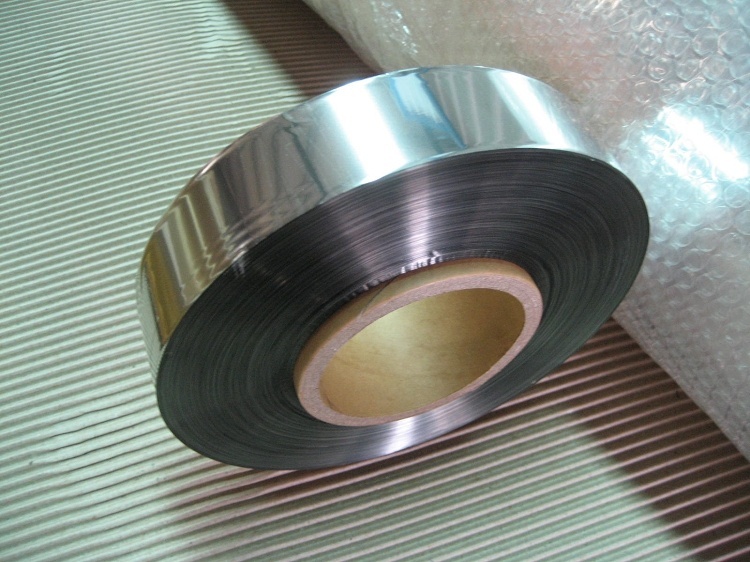 The Metallized Film made from polyester films, is manufactured by vacuum metallizing machine, offering glossy effects. They are widely used for decorative purposes and food packaging, and also for special applications including insulation and electronics. Shine Chi, as a leading company in producing metallized film, adopted the high dedicated-made machine from Japan. The equipment produces luster metallic color and keeps the its thickness evenly on a large scale. 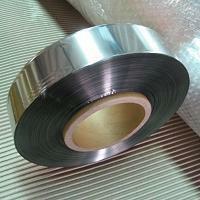 That is important for some products like lamination foil or yarn. Shine Chi are engaged in manufacturing and supplying various kinds of metallized films products which have wide applications like cosmetics and luxury products, textile, handicrafts, gift wrapping, packaging of snack such as chewing gum, and many others. These items increase the aesthetic appeal of the products and enhance their barrier properties. We can provide these in customized sizes and specifications according to the requirements of your needs. Shine Chi also produces metallized film, graphic foil, textile foil to whole transferring films to fulfill customers' expectations more than 17 years in Taiwan under the strict quality control system of iso-9001. We are a progressive company not only dedicated to providing our customers with excellent quality, but also offer prompt delivery. For all professionals who seek to count on a trustworthy partner, Shine Chi supplies you with excellent quality products and guarantee you sustained support.